The last of the warblers may be packing their bags and heading south, but it’s not too late to check out Ohio’s feathered friends. 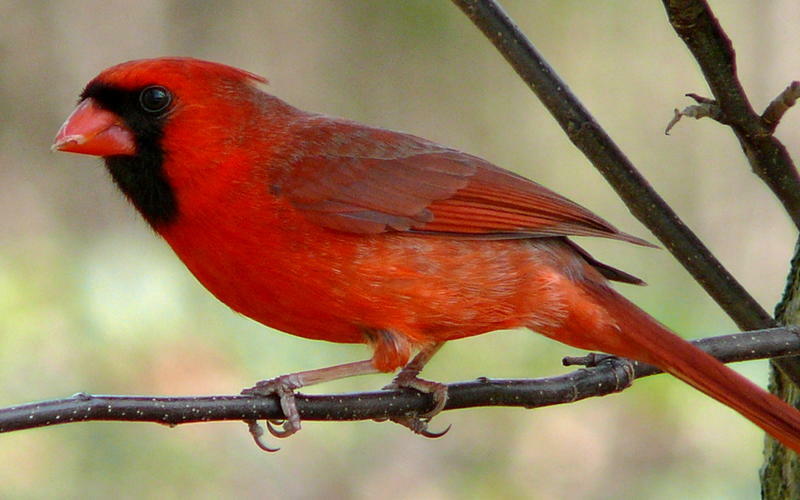 In fact, fall is an important time for feeding backyard birds who need energy for migration. This hour, we’ll talk about the best ways to watch local birds, and the wonders of observing wildlife across the world. Ohio lost more than 35,000 residents to other states between 2007 and last year. WOSU reports where people are going.